Enthusiast sites tend to get a lot of book review offers. Some are good, some not so much. Consequently, I’ve had this book sitting on my desk for several weeks now. It’s probably one of the largest format books I’ve received so far to review. Unlike run-of-the-mill books that get sent my way, The Pininfarina Book happens to be one of the BEST I’ve laid my hands on to date. There are a few reasons I feel this way about the book, but first, a little setup. The Pininfarina Book details the 85 year history of, you guessed it, the Pininfarina design firm of Turin and they’re exceptional work. 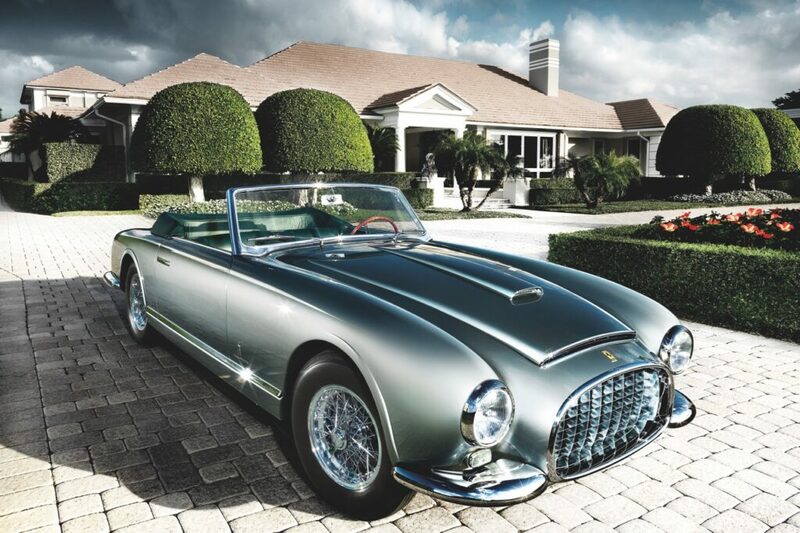 Founded by Battista Pinin Farina in 1930, the firm has grown to be known for first-class design, Italian elegance and unmistakable style over the years. 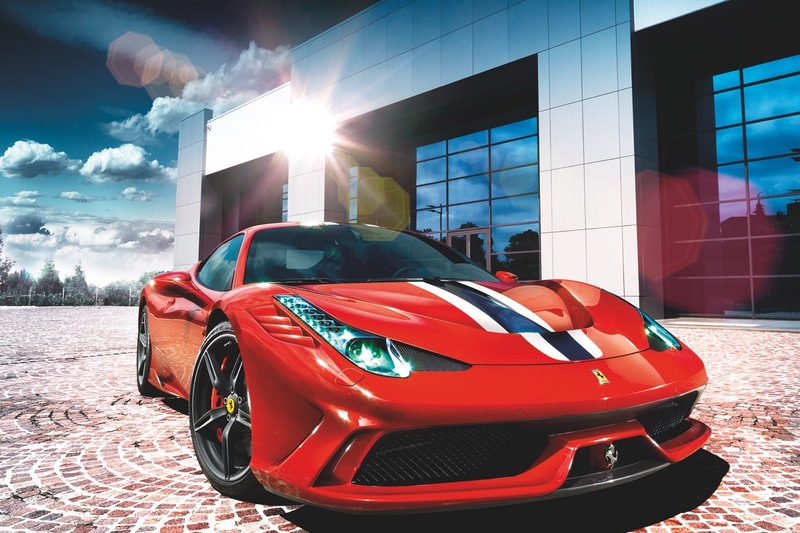 The firm has worked on projects in over 500 sectors, with 1000 projects alone being in the automotive space. This book chronicles, through gorgeous images and descriptive narrative, some of the highlights of the last 85 years of the company. Now on to the good stuff. I find this book intriguing, inspiring, and downright mesmerizing. Hands down my favorite thing about it is the pictures. They are simply GORGEOUS. Everything from cars (lots and lots of cars) to interior design, bikes, architecture, watches, espresso machines, helicopters and even the interior of a supersonic jet has been touched by the hands of Pininfarina’s design specialists. Most notable for me are the Italian car designs, and specifically the Ferrari designs. A couple of my favorite Ferrari models of all time, the Ferrari F40 and the Ferrari Testarossa, are Pininfarina designs. I have spent quite a bit of time just looking through the large format pictures, page after page, some of them over and over again. They are some of the most captivating images I’ve ever seen in a book. Aside from the pictures, the succinct, yet informative text is a bonus. Lots of great info, but in an easy to read format. The book includes four translations in a side-by-side format. The story of the Pininfarina design firm of Turin is compelling, especially in depth of design reach. Many things I didn’t realize were part of the design family of projects are represented adding to the allure of this company. 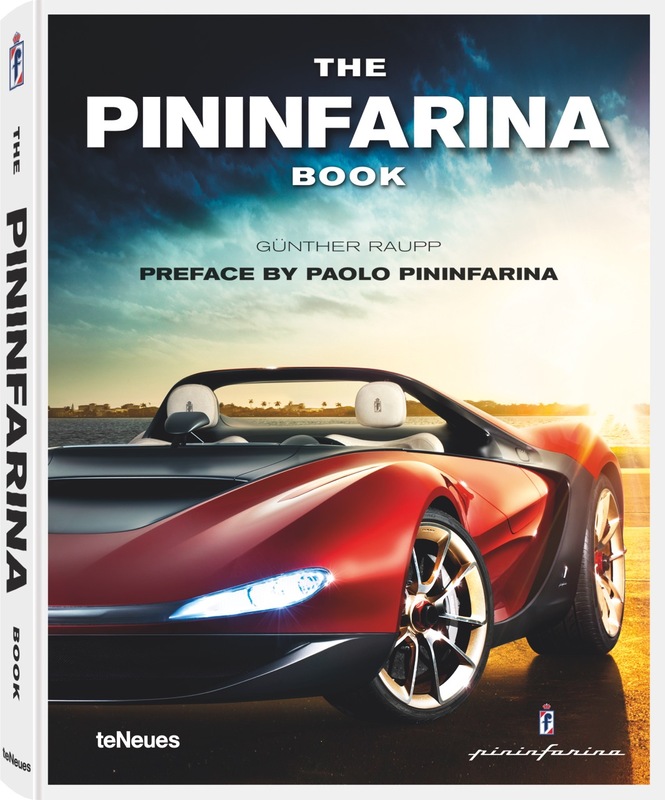 I highly recommend grabbing a copy of The Pininfarina Book. You will find yourself picking it up time and again, sharing it with family and friends, and enjoying the vast array of pictures that await you. I even told my wife today we needed to buy a coffee table, just so this book could be within quick reach for regular browsing. She wasn’t so convinced. Check out The Pininfarina Book at Amazon.com or your favorite book retailer: The Pininfarina Book.